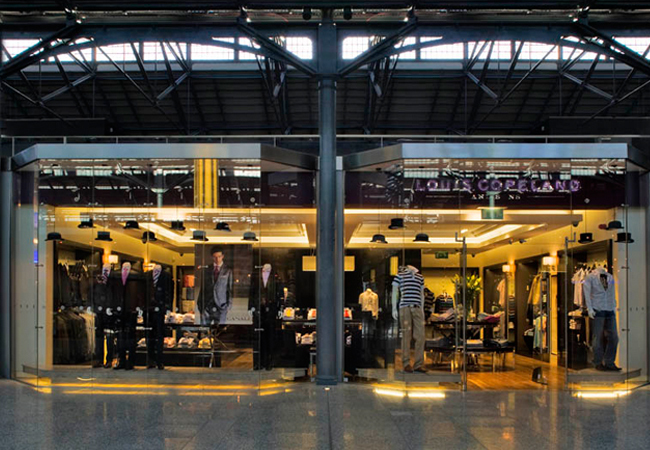 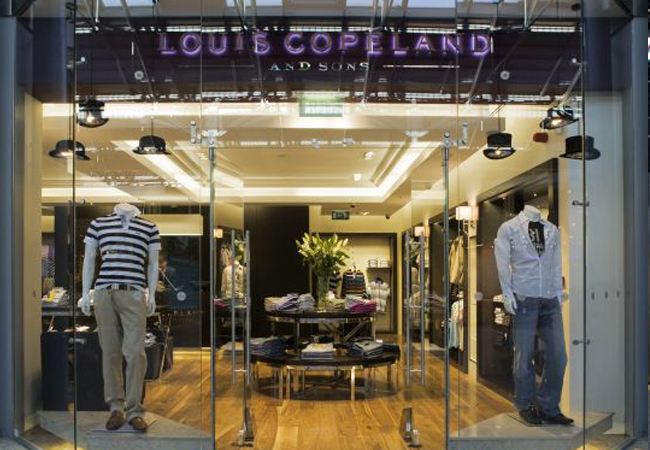 Louis Copeland CHQ is a 1600 sq ft Menswear store in the CHQ Building in the Irish Financial Services Centre. 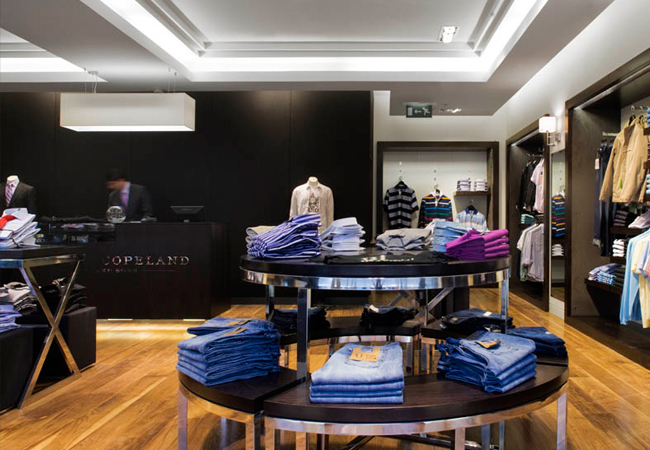 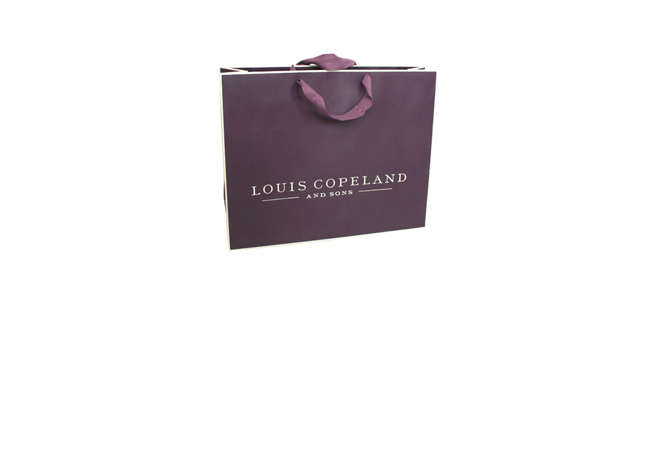 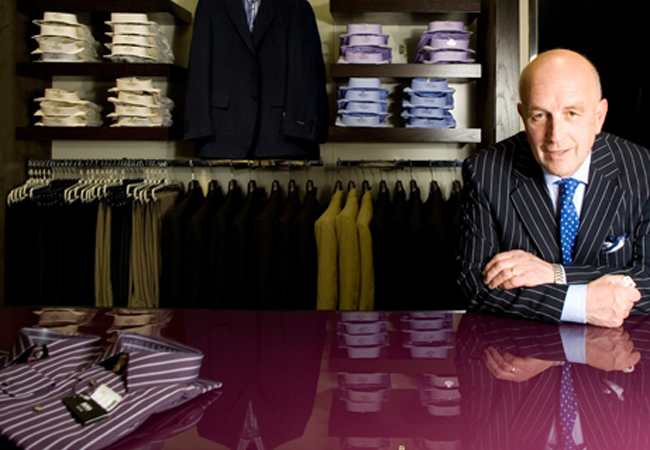 Louis Copeland is well known Irish company with a long tradition in tailoring. 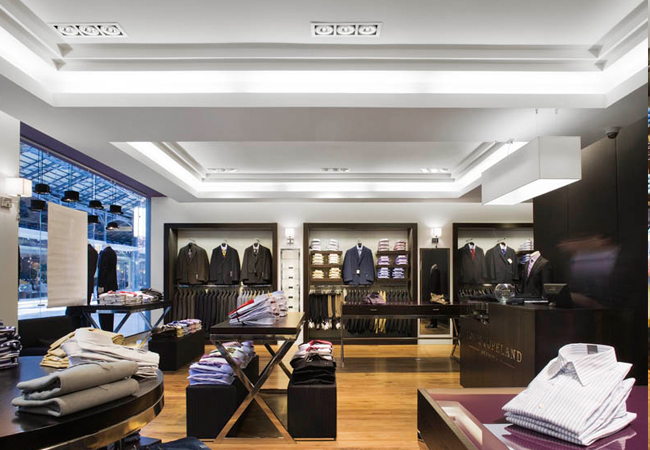 The Client requested a design that acknowledges the history of their brand while still attracting new custom. 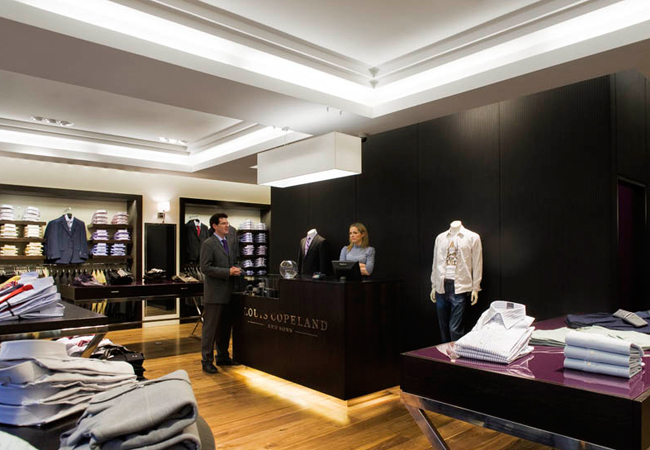 The resulting design is a clean lined elegant interior that responds to & is beautifully complimented by the architecture of the converted Georgian warehouse in which it is located.